Words of woo: what does ‘alkalise’ mean? If you hang around in the unscientific chunks of the internet for any length of time, as I find myself doing from time to time, you start to come across certain words that get used over and over. They are usually words that sound very sciency, and they’re being used to make things sound legitimate when, if we’re honest, they’re really not. One such word is ‘alkalise’ (or ‘alkalize’). 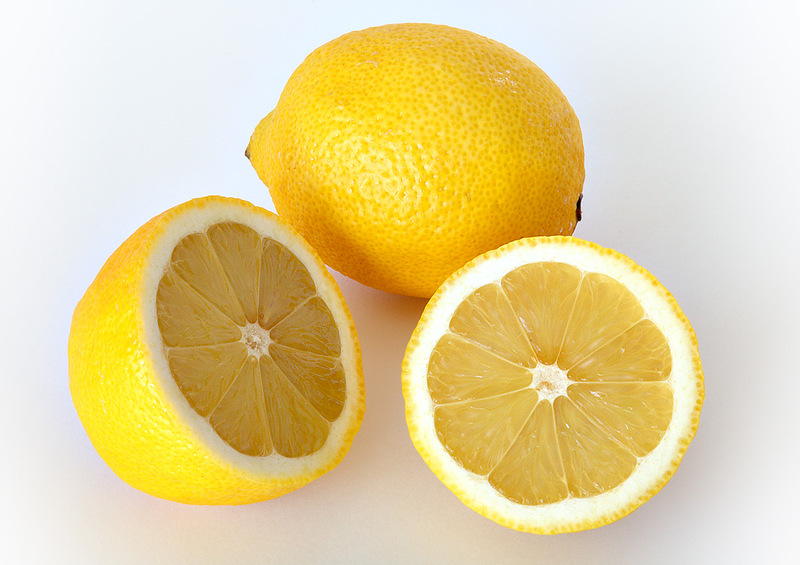 I’ve met it often ever since I wrote my post ‘Amazing alkaline lemons?‘. So, what does this word mean? In fact, I had to click through several pages of Google links before I even got to something that was simply a definition. (I’m aware that Google personalises its search results, so if you try this yourself you might have a different experience.) Certainly, there are no legitimate chemistry, biochemistry – or anything else like that – articles in sight. Hunt specifically for a definition and you get ‘turn basic and less acidic; “the solution alkalized”‘ (The Free Dictionary), ‘to make or become alkaline.‘ (Dictionary.com) and, simply, ‘to make alkaline’ (Collins). The first of these is interesting, because it refers to ‘basic’. Now, as I’ve explained in another post, bases and alkalis are not quite the same thing. In chemistry a base is, in simple terms, anything that can neutralise an acid. Alkalis, on the other hand, are a small subset of this group of compounds: specifically the soluble, basic, ionic salts of alkali metals or alkaline earth metals. This, you see, is why real chemists tend not to use the term ‘alkalise’ very often. Because, unless the thing you’re starting with does actually form one of these hydroxides (there are some examples, mostly involving construction materials), it’s a little bit lead-into-gold-y, and chemists hate that. The whole not changing one element into another thing (barring nuclear reactions, obviously) is quite fundamental to chemistry. That’s why your chemistry teacher spent hours forcing you to balance equations at school. No, the relevant chemistry word is ‘basify‘. This is such a little-known word that even my spell checker complains, but it’s just the opposite of the slightly better-known ‘acidify’ – in other words, basify means to raise the pH of something by adding something basic to it. Google ‘basify’ and you get a very different result to that from ‘alkalise’. The first several links are dictionary definitions and grammar references, and after that it quickly gets into proper chemistry (although I did spot one that said ‘how to basify your urine’ – sigh). What does all this mean? Well, if you see someone using the word “alkalising” it should raise red flags. I’d suggest that unless they’re about to go on to discuss cement (calcium hydroxide is an important ingredient in construction materials) cocoa production or, possibly, certain paint pigments, then you can probably write off the next few things they say as total nonsense. If they’re not discussing one of the above topics, the chances are good that what they actually know about chemistry could safely fit on the back of a postage stamp, with space to spare, so nod, smile and make your escape. For the record, you absolutely don’t need to alkalise your diet. Or your urine*. Really. You don’t. And please don’t waste your money on alkaline water. Follow The Chronicle Flask on Facebook for regular updates and other interesting chemistry and science bits and pieces. There’s no good evidence that drinking lemon juice has a significant impact on urine pH. * In the event that you actually have problematically acidic urine, perhaps due to some medical condition, there are proven treatments that will neutralise it (i.e. 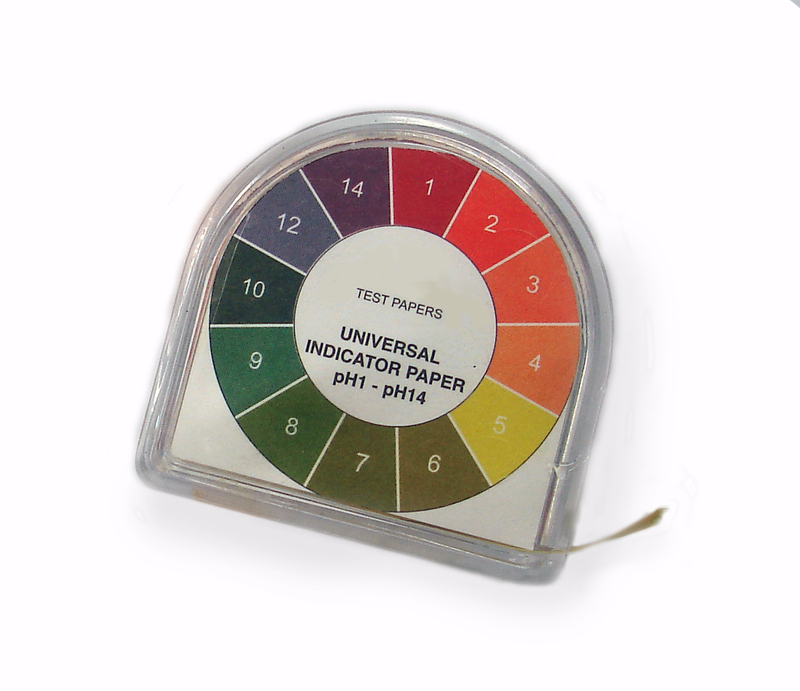 take it to around pH 7, which is the pH urine ought to be, roughly). In particular, sodium citrate powder can be dissolved in water to form a drinkable solution. Of course, if this is due to an infection you should see a doctor: you might need antibiotics – urinary tract infections can turn nasty. Yes, I am aware that the salt of the (citric) acid in lemons is sodium citrate, however there is no good evidence that drinking lemon juice actually raises urine pH by a significant amount. And yes, I’m also aware that dietary intake of citrate is known to inhibit the formation of calcium oxalate and calcium phosphate kidney stones, but that’s a whole other thing. If you have kidney stones there are a number of dietary considerations to make, not least of which might be to cut down on your consumption of certain fruits and vegetables such as strawberries and spinach (and ironically, if you look at some of the – entirely unscientific – lists of acid-forming and alkali-forming foods these are almost always on the alkaline side).